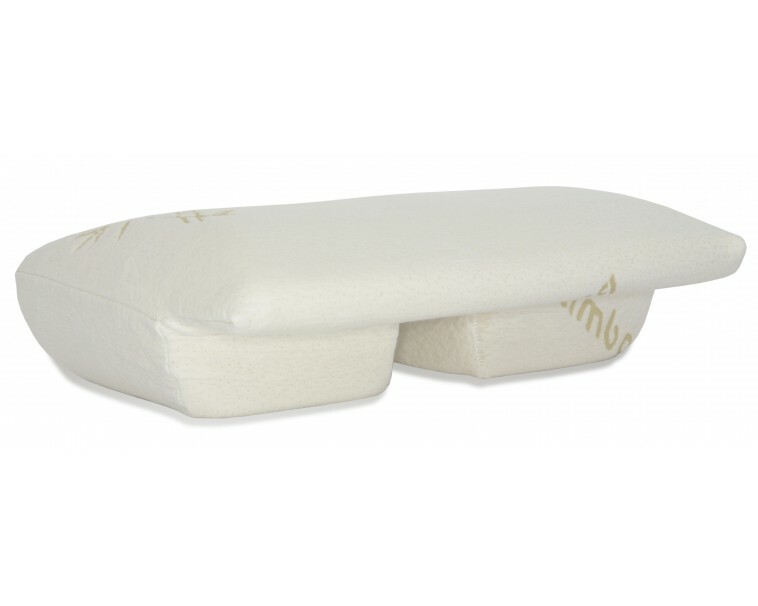 "It is clinically accepted that a change in sleep position may benefit the systematic health of individuals,"
CUSTOM MADE - This custom made cover fits the original Better Sleep Pillow perfectly, eliminating the need to fight to make the pillow fit into standard pillowcases. 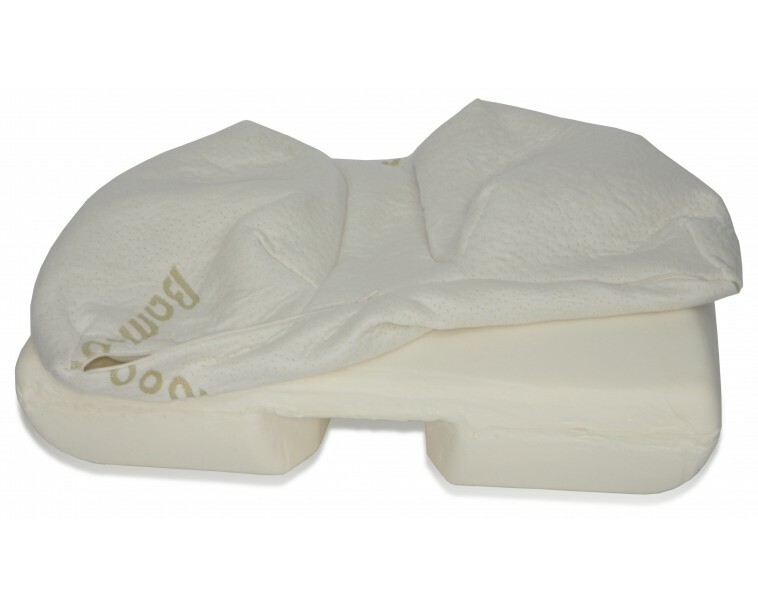 ENCLOSES PILLOW - Our cover wraps completely around the Better Sleep Pillow, leaving no areas exposed and never pulling off the pillow. 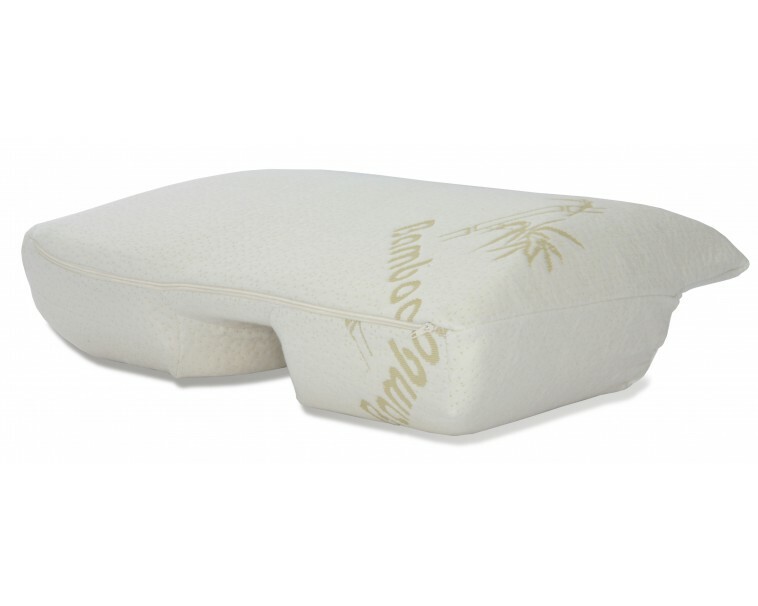 GIVES PROTECTION - The cover protects your Better Sleep Pillow, shielding the pillow against stains resulting from sweat, saliva or spills. 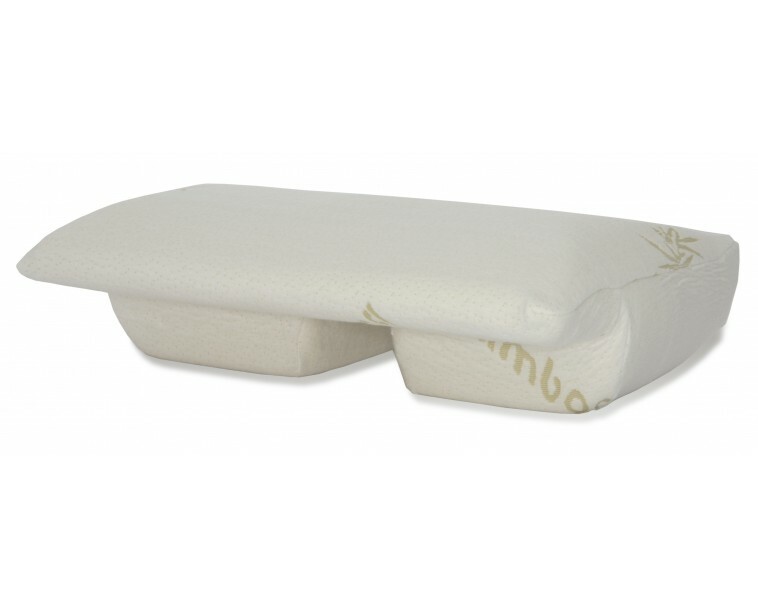 BAMBOO - The BAMBOO cloth that the cover is made from is hypoallergenic to prevent sniffling and sneezing so you can have a better sleep. EASY CARE - The pillowcase is easily removable and machine-washable, so you can spend more time enjoying and less time cleaning.